You may know what a VPN or Virtual Private Network is, but you don’t use one. With so many VPN service providers, it is clear that there are benefits to using one, but what are the benefits? This article explains what a VPN is and all the major reasons why you need one. 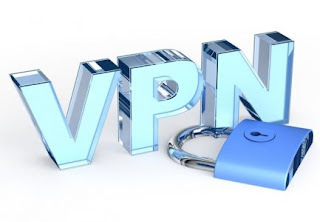 A Virtual Private Network is a service that allows you to connect to the Internet via a server offered by a VPN provider. The VPN secures your device’s internet connection ensuring that all of the data you’re sending and receiving is encrypted and secured from attackers. Are you a Journalist or just an online researcher looking into sensitive issues, or the nature of your job requires completes anonymity while using the internet. 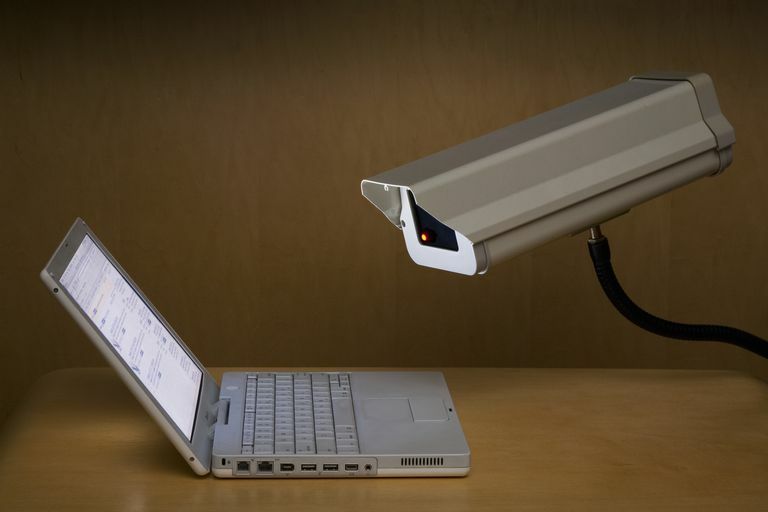 Use of VPN is definitely your sure bet to making your computer untraceable to avoid any backlash. Search engines like Google, Bing, and Yahoo keep a record of your search history basically to provide personalized services to you while using their products and services. If you do not like this service and wish to have your Privacy to the fullest, a VPN is pretty necessary to handle that. In order to keep your Private searches Private, get a VPN to cloak your IP address and give you the anonymity you deserve. Voice over IP (VOIP) also referred to as Internet Telephoning has been said to be easily hacked even by Intermediary hackers on the Internet. Although the cost of a VPN service will add a little more to your Budget, it is nothing compared to the benefits you get from the security of your VOIP calls. Just as Rules and regulations are used in schools and other corporate organizations, some countries have also imposed some harsh regulations on internet usage in their countries. Some of these countries include China, Cuba, Saudi Arabia and Egypt just to mention a few. In order to bypass these restrictions and enjoy browsing websites of your choice, download and upload files, watch and stream movies as you wish, a VPN service is your sure way to browse without restrictions. Use of VPN will even anonymise your connection making it undetectable by Government agencies. Public Wi-Fi is a very insecure means of using the Internet as the majority of such does not provide any form of encryption security for the users. Without a VPN, the information you exchange with sites you visit on a Public Wi-Fi is 100% unsafe, especially the ones that contain confidential documents and passwords like your e-mail account. With a good VPN connection, you can be assured of browsing a Public Wi-Fi without the stress of being eavesdropped as the data you exchange is completely encrypted. Are you a regular user of Public Wi-Fi, a little investment in a VPN application is something you should consider very soon. Due to issues of profits and legality, various entertainment bodies such as the MPAA forbids users from sharing movies and music online. They usually apprehend offenders by either eavesdropping on your IP signal or by pretending to be a file sharer like you. Use of VPN for this kind of purpose will save you from any form of detection, civil lawsuits or copyright prosecution by encrypting your download and uploads, thereby making you unidentifiable by the relevant prosecuting agencies. Netflix, Pandora, Hulu and other streaming media providers are not allowed to broadcast some content outside the USA due to Copyright agreements. This explains why some movies are only made available to users in the USA. All the media platform needs to know your location is your IP address location. However, you can bypass the restrictions easily by using a VPN to manipulate your IP address to that of a state in the USA, thereby gaining unrestricted access to all the content on the streaming media platform. 2) A Virtual Private Network manipulates your IP address, making you appear to be browsing from a different Device/ Location/ Country.